A complete, stand-alone method for rock guitar which builds musicianship and encourages creativity. It has the same attributes as the core method, and the two correlate. 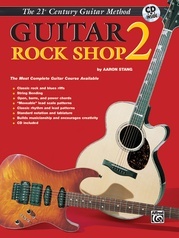 Covers rock and blues riffs, power chords, lead scales, and classic rhythm and lead guitar patterns as played by the greats. In standard notation and tablature. With a play-along recording. 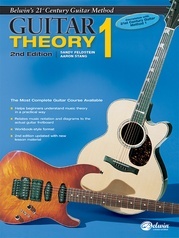 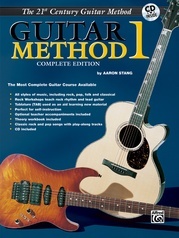 Book 1 includes power chords, eighth note rhythms, the blues form, minor pentatonic scales, rhythm riffs, music theory, boogie patterns, and lead guitar riffs and techniques. 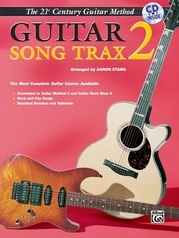 Includes riffs in the style of Led Zeppelin, ZZ Top®, The Rolling Stones and Eric Clapton.